Dr. Staub-French’s research is focused on understanding and improving best practices for the delivery of sustainable building construction projects through effective and collaborative use of building information modeling (BIM). 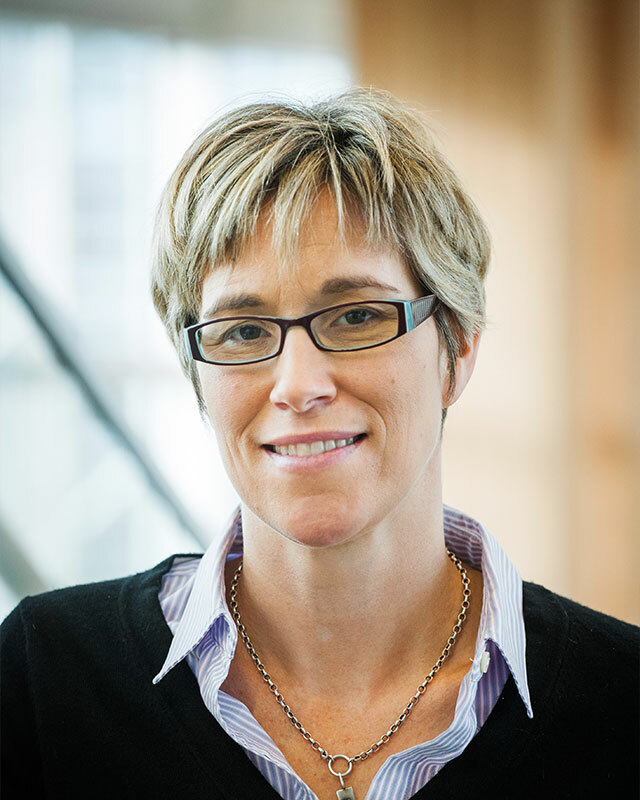 Dr. Staub-French leads a targeted recruitment strategy for UBC Engineering that aims to increase the number of women enrolled in its programs to 50% by 2020. She is the Director of eng•cite, an outreach program that will be a key method both to recruit participants into planned research and translate knowledge.